On April 14, 2019 IST, AstroVed will be celebrating Rama Navami – birthday of Rama, the 7th avatar of Lord Vishnu. 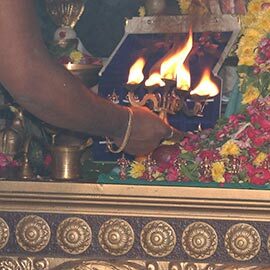 On this auspicious day, we will be performing a Grand Sri Rama Dasakshari Fire Lab, invoking the blessings of the ideal king Rama by chanting the sacred mantra written by the celestial Sage Narada in Narada Purana. 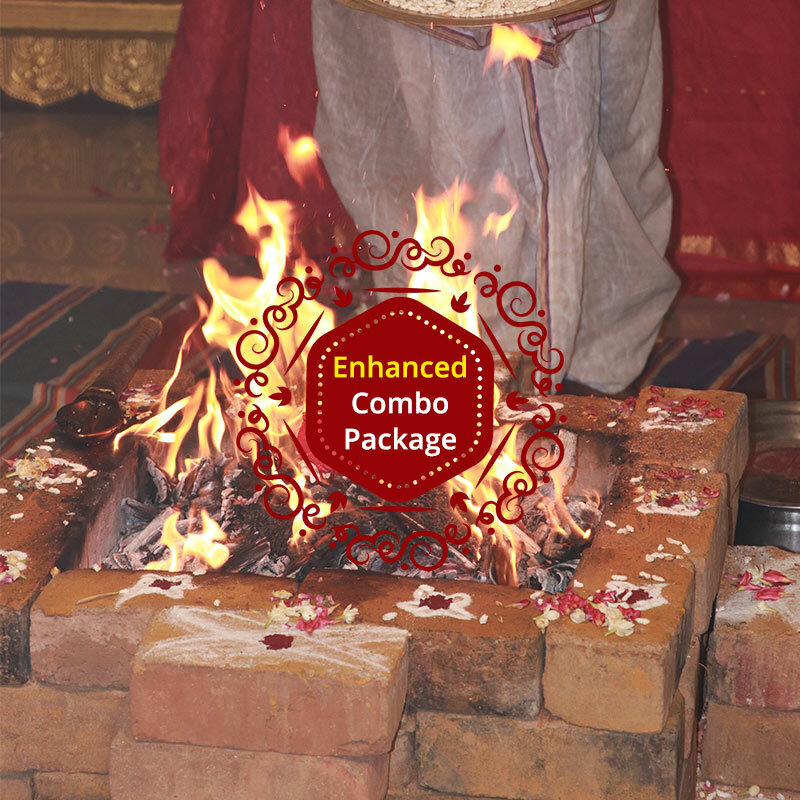 Performing this unique fire lab and participating in our Rama Navami ceremonies can bestow with wealth, longevity, victory, dissolution of sins, and Moksha (salvation). You are also invited to sponsor a birthday fire lab for Rama at ancient Ramaswamy Powerspot to receive his birthday blessings. On Rama Navami, the birthday powertime of Lord Rama, we will be invoking the abundant blessings of the ideal king with the Grand Rama Dasakshari Fire Lab. This sacred fire lab involves chanting of the powerful Rama Dasakshari mantra (10-syallable seed sound) written by the celestial Sage Narada in Narada Purana. 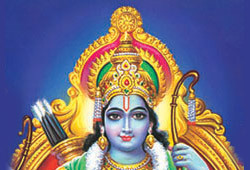 On Rama Navami, you are invited to sponsor a birthday Fire Lab for Rama at the Ramaswamy Powerspot, Kumbakonam. 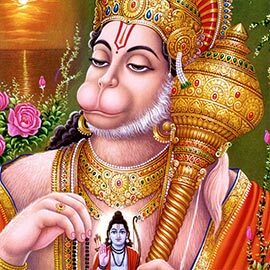 This is the only Powerspot next to Ayodhya, where Lord Rama appear along with all his brothers, consort Sita, and his ardent devotee, Hanuman. 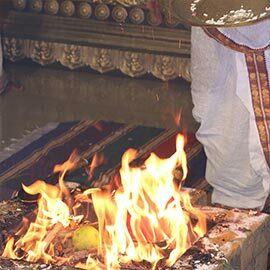 Performing a sacred fire lab for Rama on his birthday at this ancient Powerspot can remove wedding obstacles, besow a blissful married life, and help gain his abundant blessings. 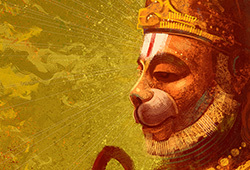 According to Bhagavata Purana, during Treta Yuga, Lord Rama was born as a prince in the Suryavanshi dynasty to King Dasaratha and Queen Kausalya. He was a virtuous son who believed in dharma (righteousness) and an ideal king who devoutly cared for his family and kingdom. He was the guardian of humanity and was committed to evolving humans to a higher state in life, both spiritually and materially. Rama was a warrior who embodied all virtues and fought for truth all his life. It is very important to honor the birth of avatars, as they represent true hope for the world and their birthday is a reminder that you can awaken their divine energy within you. Book your Rama Navami and Chitra Purnima combo package at an exciting offer to receive the blessings of Lord Rama and Archetype Chitragupta for wealth, longevity, victory, dissolution of sins & negative karma, and Moksha (salvation). You will receive the energized product, sacred grey ash powder from the homa (Fire Lab) and kum-kum (red vermilion powder), which will be blessed in the rituals. Keep this on your meditation altar and wear it on your forehead during meditation or at other times to expand the Divine blessings into your life. 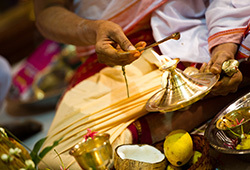 You will receive the sacred grey ash powder from the homa (Fire Lab) and kum-kum (red vermilion powder), which will be blessed in the rituals. Keep this on your meditation altar and wear it on your forehead during meditation or at other times to expand the Divine blessings into your life. On April 14, 2019 IST, AstroVed will be celebrating Rama Navami – birthday of Rama, the 7th avatar of Lord Vishnu, with grand fire labs and Poojas. Participate in our Rama Navami essential ceremonies for wealth, longevity, victory, dissolution of sins, and Moksha (salvation). On April 14, 2019 IST, AstroVed will be celebrating Rama Navami – birthday of Rama, the 7th avatar of Lord Vishnu, with grand fire labs and Poojas. Participate in our Rama Navami enhanced ceremonies for wealth, longevity, victory, dissolution of sins, and Moksha (salvation). 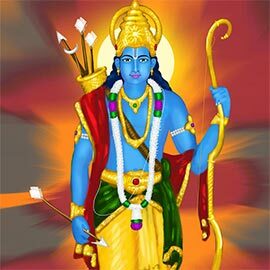 On April 14, 2019 IST, AstroVed will be celebrating Rama Navami – birthday of Rama, the 7th avatar of Lord Vishnu, with grand fire labs and Poojas. 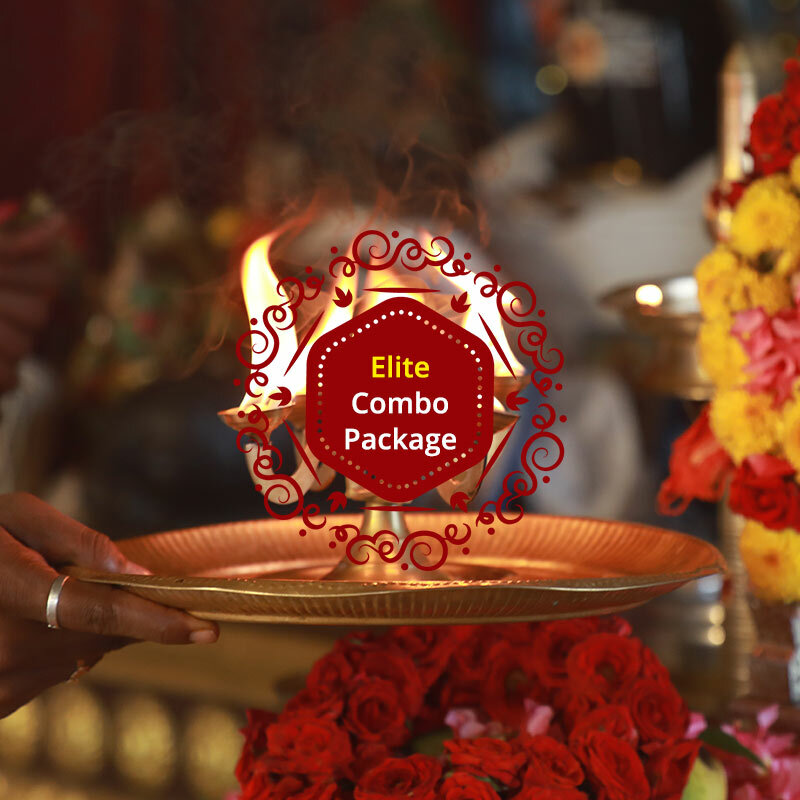 Participate in our Rama Navami elite ceremonies for wealth, longevity, victory, dissolution of sins, and Moksha (salvation). Book your individual Sri Rama Dasakshari Fire Lab with Sundara Kandam chanting on Rama Navami. 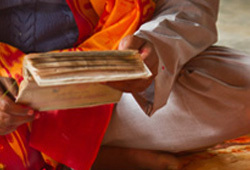 Reading Sundara Kandam can bless you with several benefits, with each chapter conferring a specific blessing. The summary of blessings includes success, peace, prosperity and strength to mitigate problems in life. 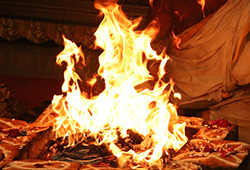 Sacred fire lab for Lord Rama on his birthday chanting his glorious name can establish a personal connection with Rama, bestow protection, prosperity, victory and help attain salvation. Book your individual Ashwamedha Chanting with Bhagya Suktam Fire Lab (For Luck, Fortune and Wealth) on Rama Navami. 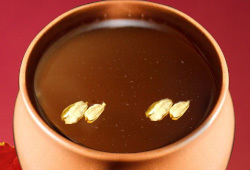 This unique ceremony can bestow power, wealth, prosperity, luck, happiness, progeny, and success in all your activities. 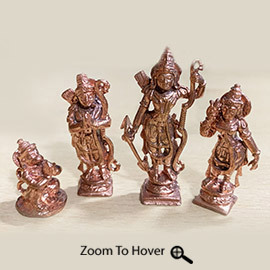 This set of Rama, Lakshmana, Sita, and Hanuman statues will be energized in Rama Navami Fire Labs and Poojas. Placing these statues on your sacred altar can gain you their combined blessings for protection, victory, happiness, and prosperity. Please Note: Your energized product will be shipped one week after the entire set of rituals is performed from Chennai, Tamil Nadu. For international shipping, please allow 2 – 4 weeks for delivery.